The press love our iPad accessory! 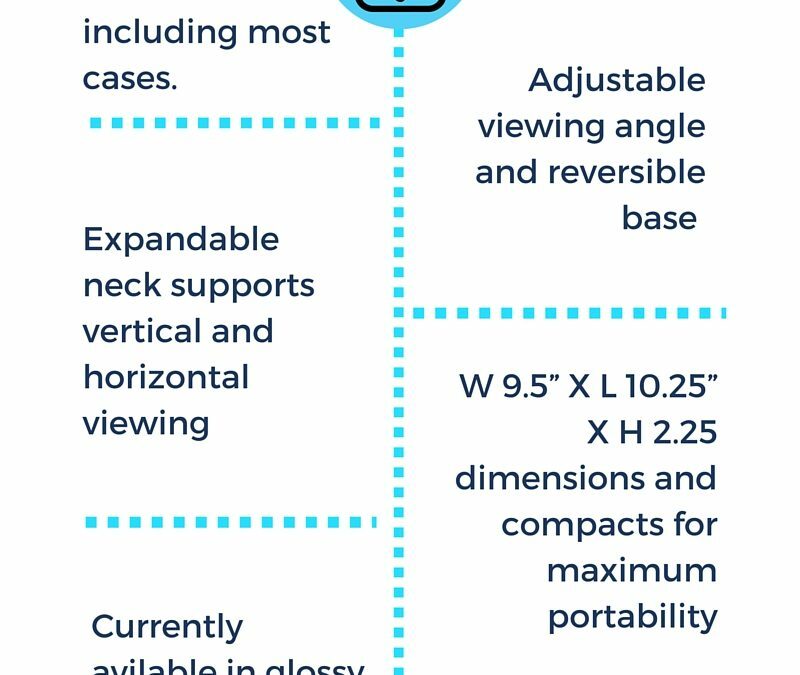 Does the Tstand fit my iPad or Tablet? 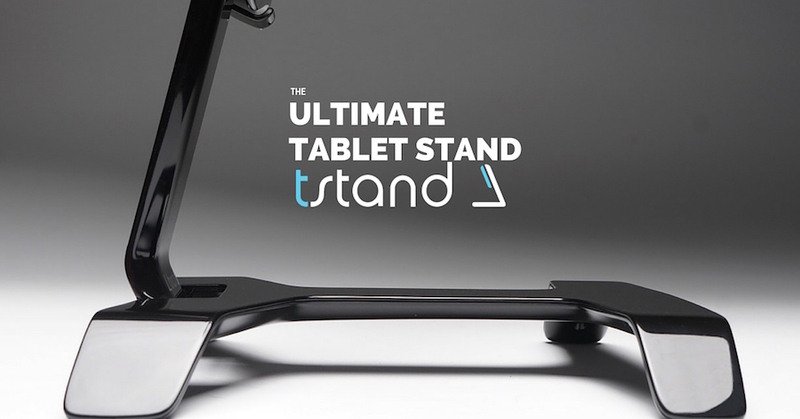 Tstand comes to life after being 1925% successfully funded on Kickstarter!